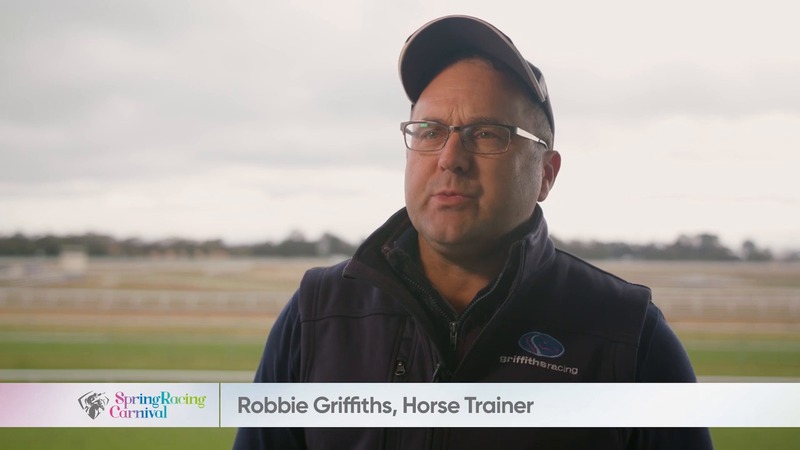 Trainer Mick Price and Robbie Griffiths talk about the preparation that goes into getting a racehorse from the paddock to the track. Listen to what they have to say about the process. 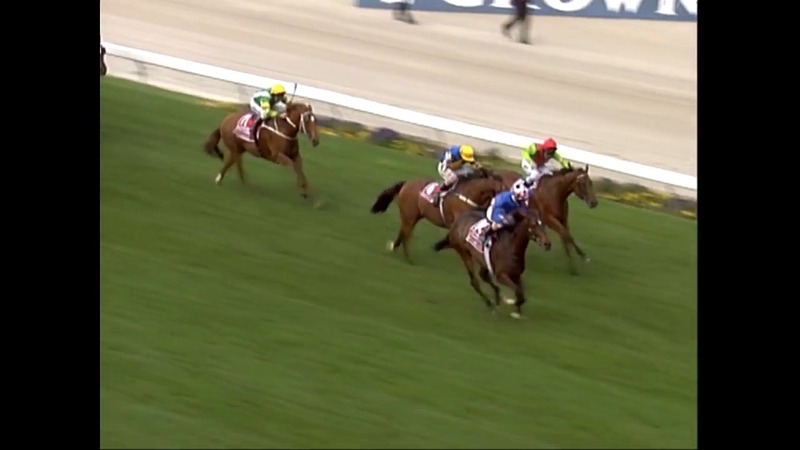 Seven Sport spoke with Champion Jockey Michelle Payne and three-time Prix de l'Arc de Triomphe Trainer Criquette Head-Maarek ahead of this year's Kennedy Oaks Day. 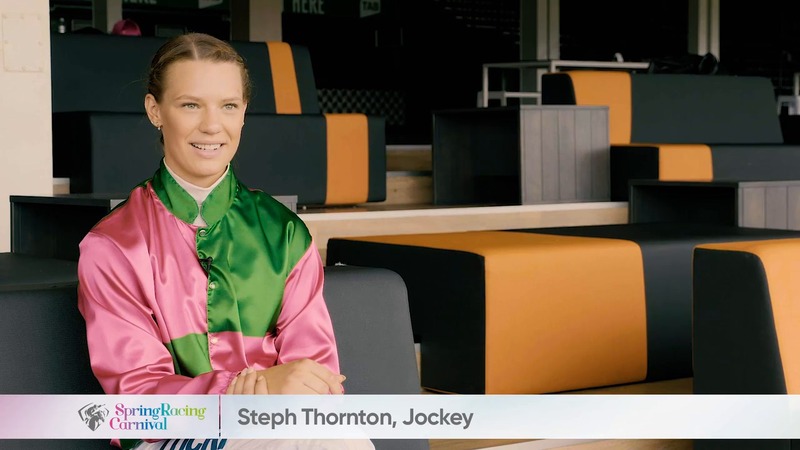 Ahead of Kennedy Oaks Day, we spoke to Michelle Payne, Steph Thornton and Gai Waterhouse about what it means to be a female in the racing industry. 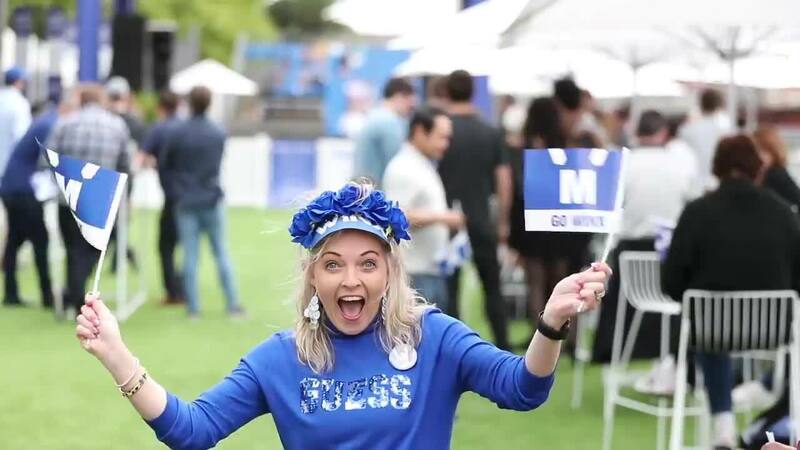 Watch the highlights from our Winx Live Site on Cox Plate Day. 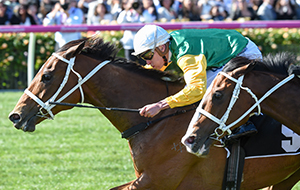 What Makes a Racehorse Great? 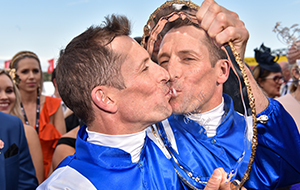 Hear what racecaller Matt Hill, trainer Lee Freedman and jockey Damien Oliver have to say on what makes a racehorse great. 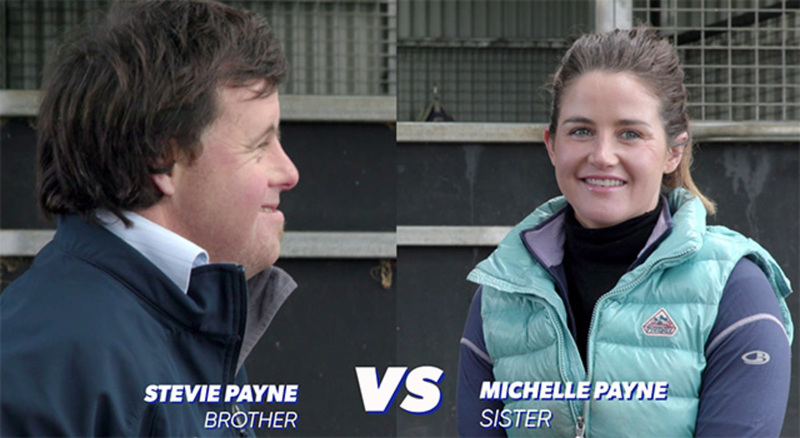 Watch trainer and Melbourne Cup winning jockey Michelle Payne take on her brother Stevie Payne in a game of Real or Fake Horse Name. 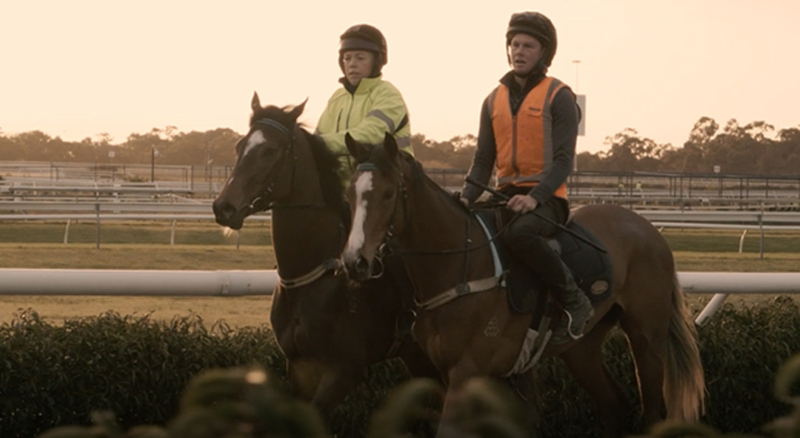 Ever wondered what goes on behind the scenes in preparation for three months of Australia’s best racing? 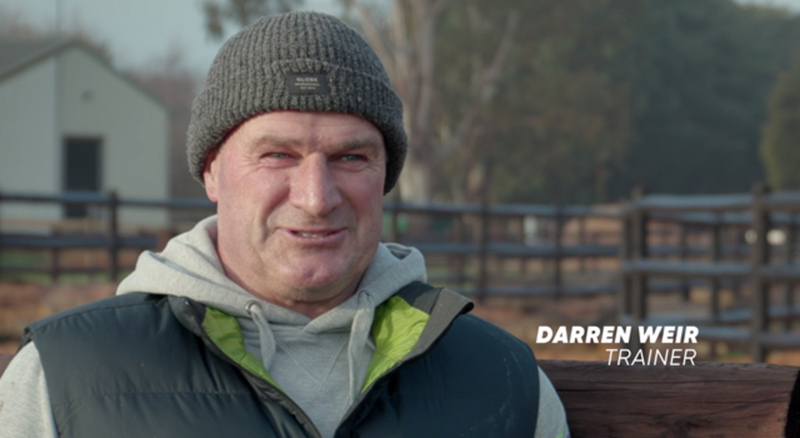 We chatted to Group 1 horse trainer Darren Weir about what goes into preparing for the Spring Racing Carnival. 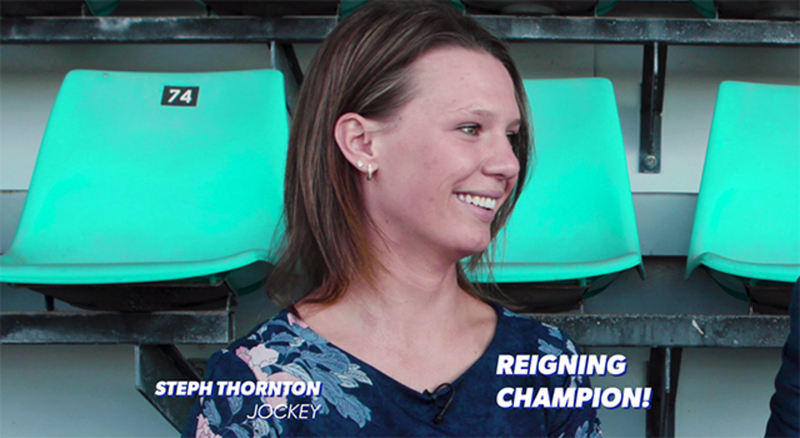 Racecaller Matt Hill takes on reigning Real or Fake Horse Name champion, jockey Steph Thornton. 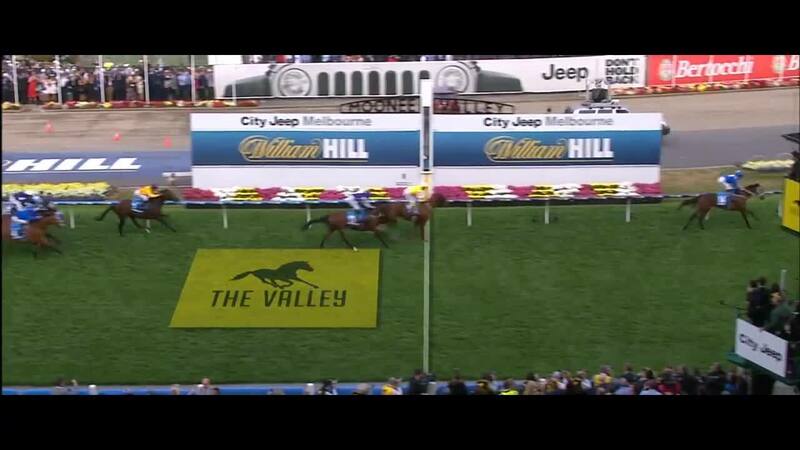 This Spring Racing Carnival the races are calling and the world’s finest have heeded the call! 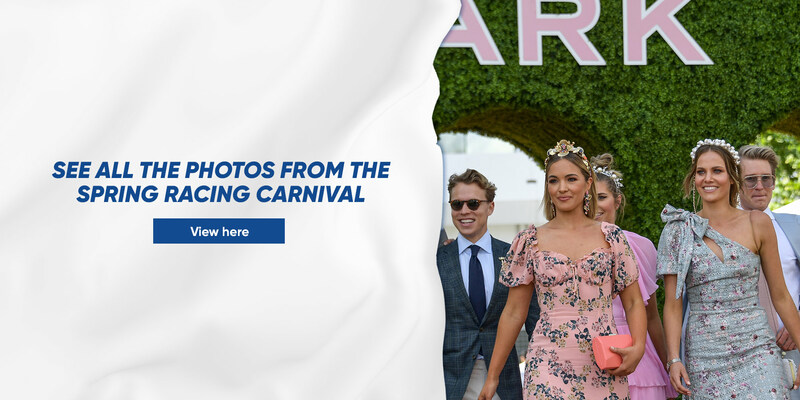 You have successfully subscribed to the Spring Racing Carnival newsletter.